One of my favorite gifts for kiddos ages birth to one is on sale! 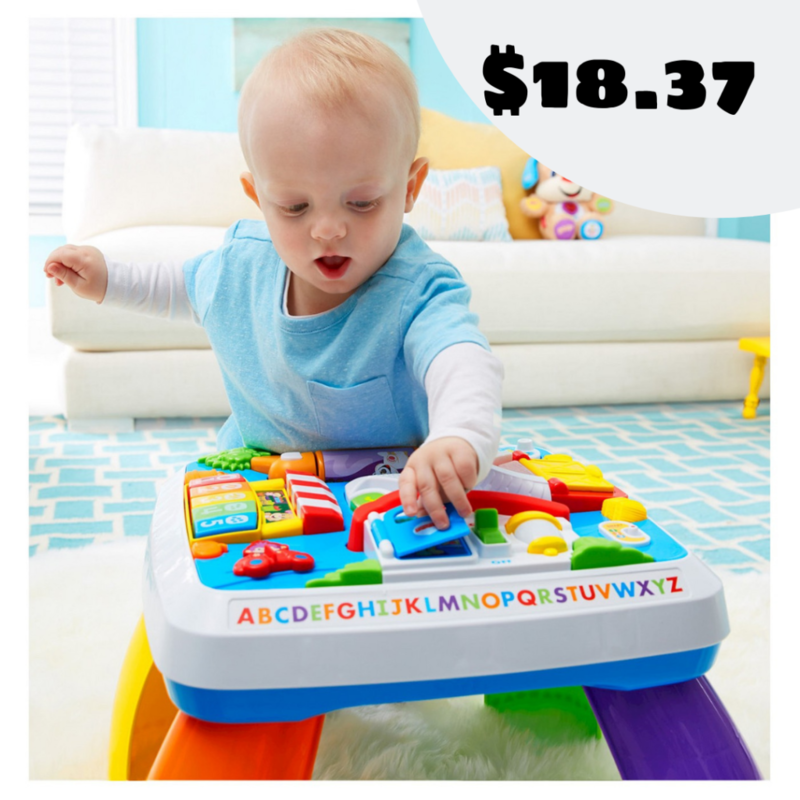 You can get the Fisher-Price Laugh & Learn Around The Town Learning Table for $18.37. How to get the deal: You can get 25% off one toy, sporting goods item or craft activity kit when you text TOY to 827438. Use your unique code online to score the deal. Curious why I love it so much? Here are 8 great ways to use it! Shipping is FREE with your RedCard or get free shipping on orders $35+.